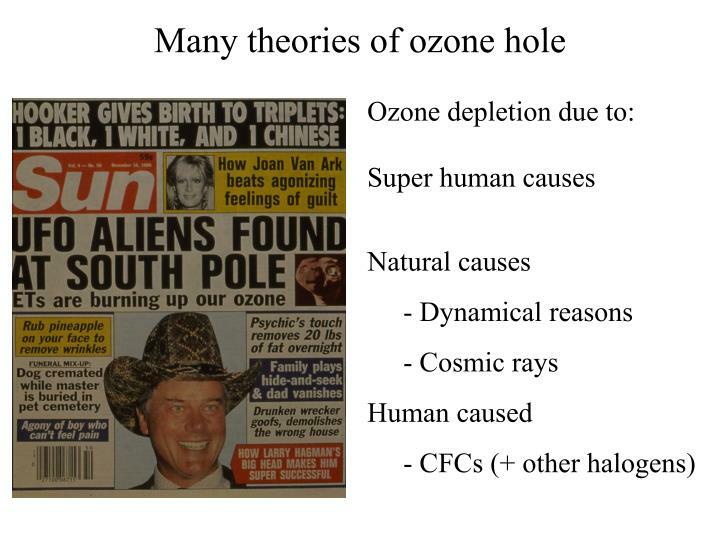 Rowland and Molina theory of ozone depletion- mid 1970s. 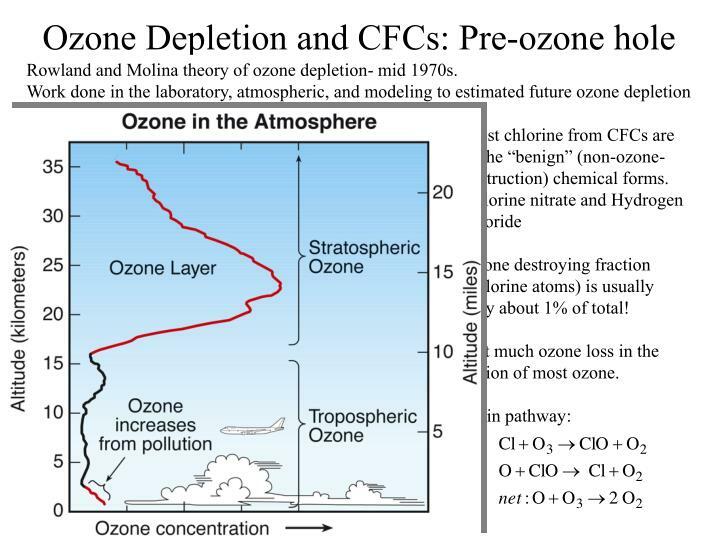 Ozone destroying fraction (chlorine atoms) is usually only about 1% of total! 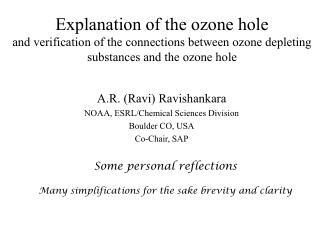 Not much ozone loss in the region of most ozone. 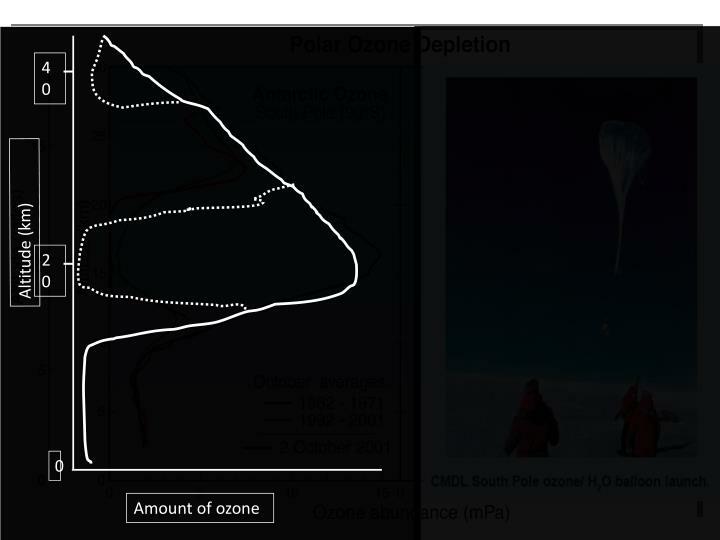 The Antarctic ozone hole was very large! 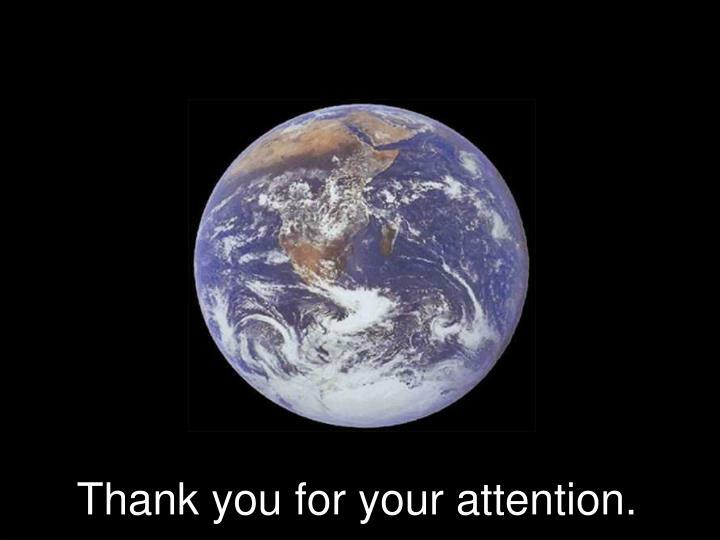 Larger than many large countries! 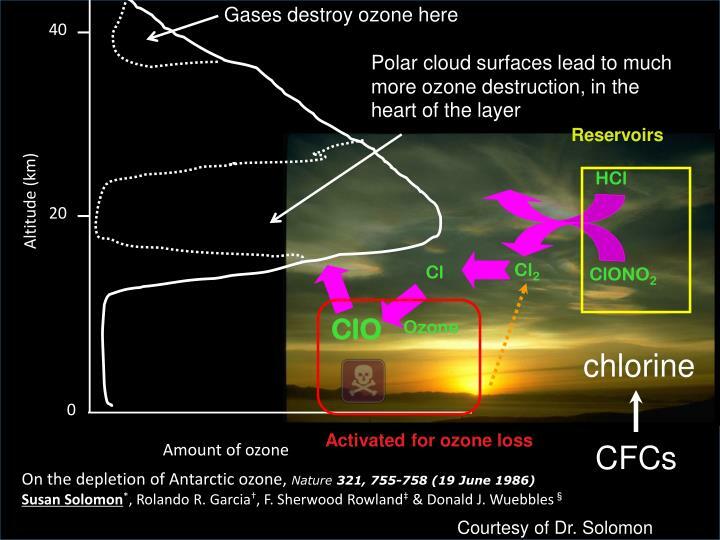 Chlorine from CFCs are responsible for ozone depletion! 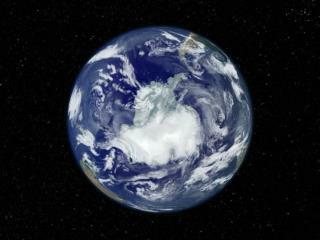 Laboratory studies elucidated how particles are formed in the stratosphere. 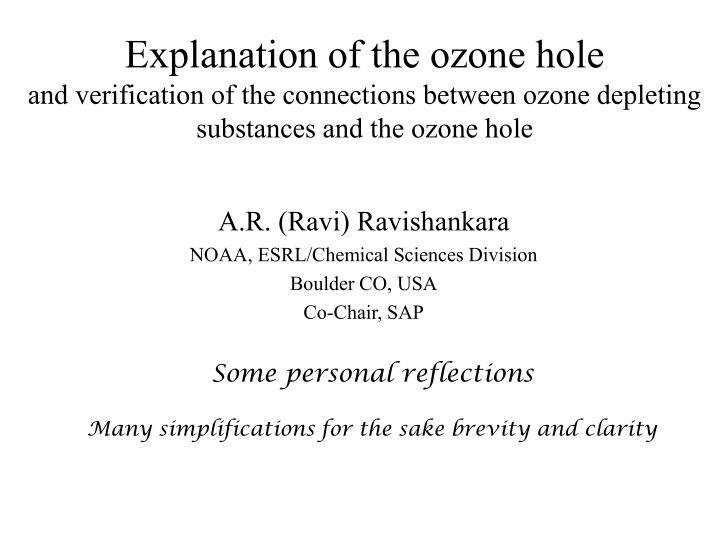 Examined reactivities on/in these particles. 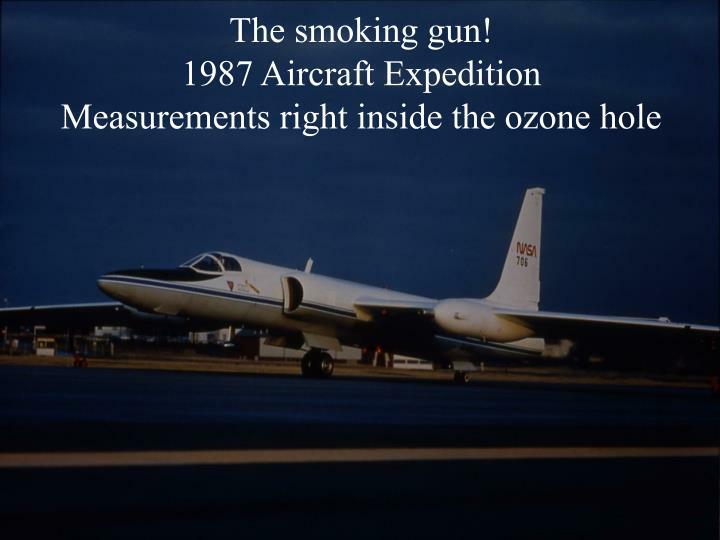 Atmospheric observations confirmed these particles. 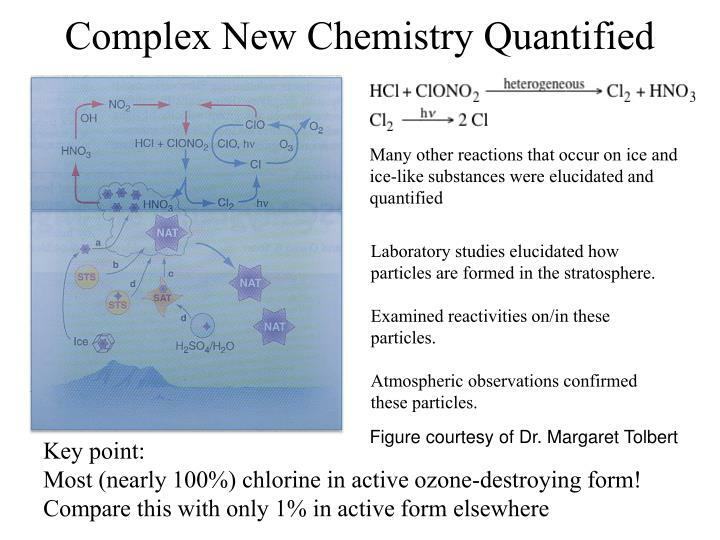 Most (nearly 100%) chlorine in active ozone-destroying form! 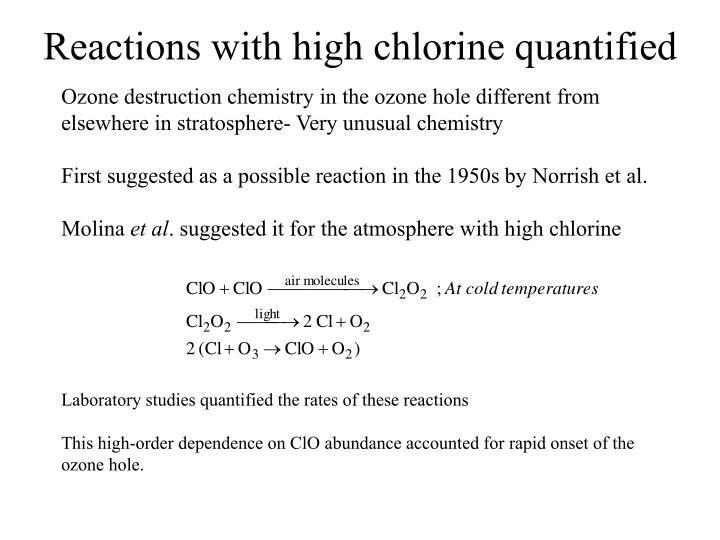 First suggested as a possible reaction in the 1950s by Norrish et al. 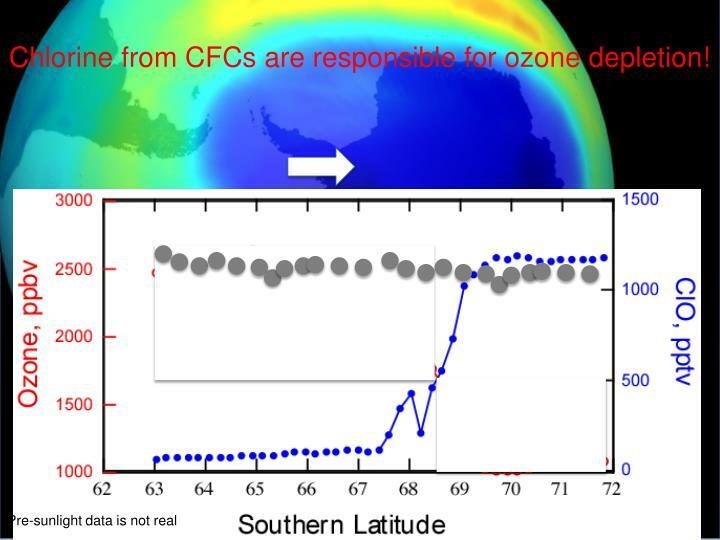 This high-order dependence on ClO abundance accounted for rapid onset of the ozone hole. 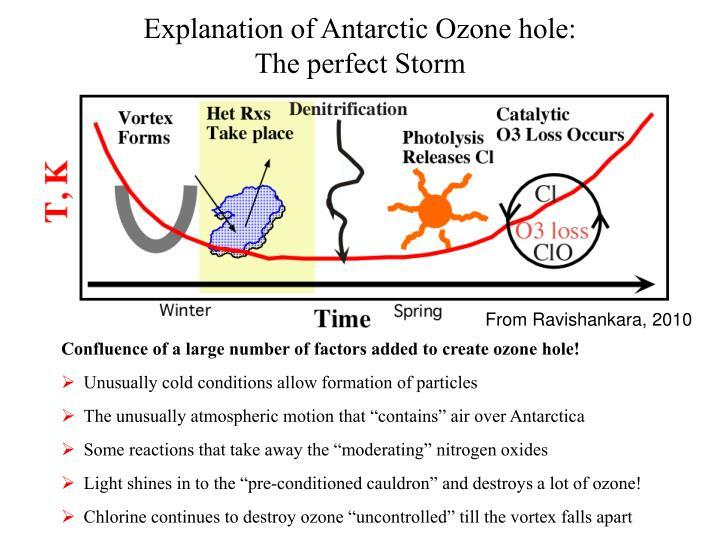 Confluence of a large number of factors added to create ozone hole! 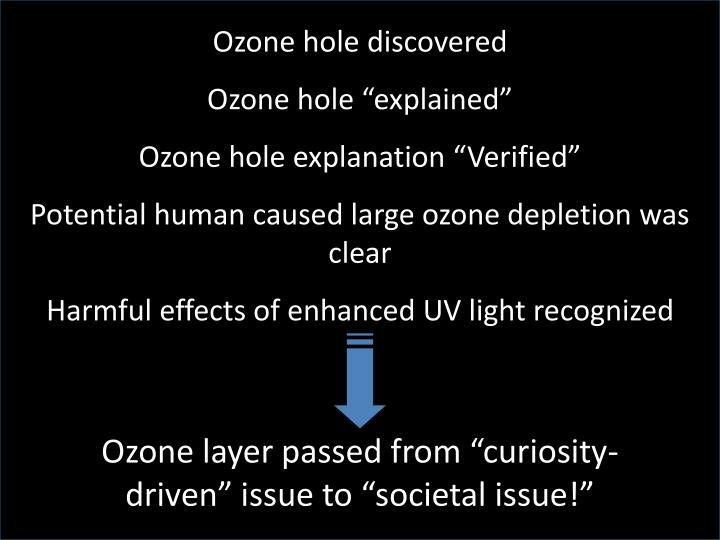 Light shines in to the “pre-conditioned cauldron” and destroys a lot of ozone! 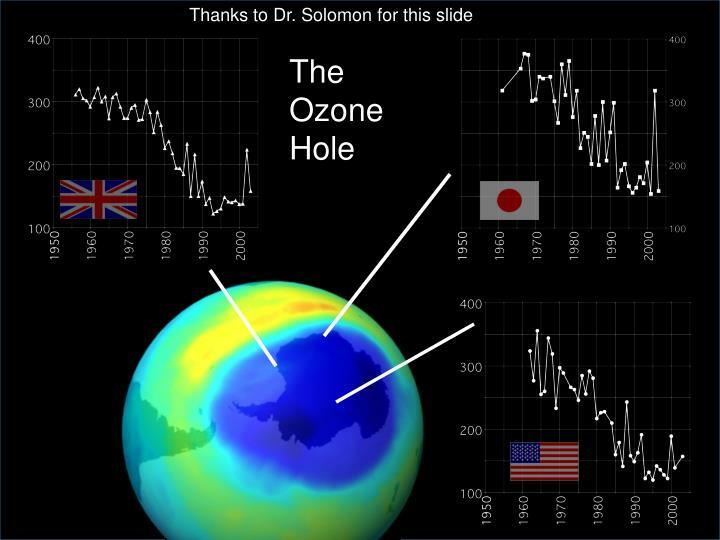 Graphic realization of what can happen elsewhere! 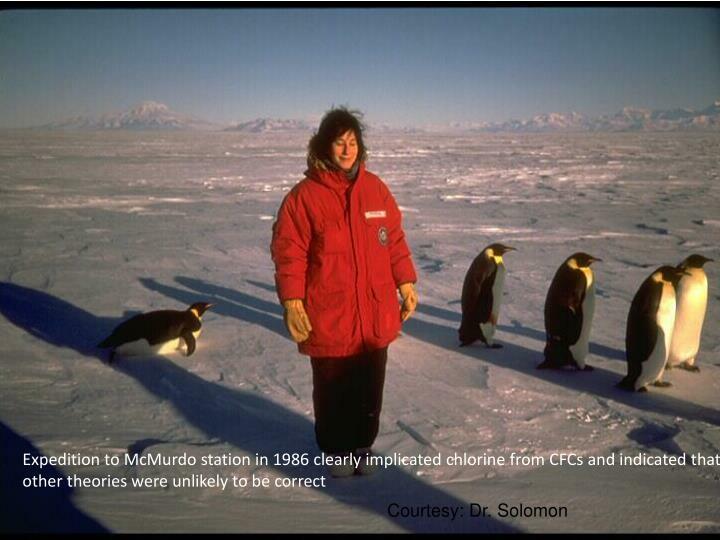 The global nature was evident- no CFCs emitted by Antarctica, yet a huge “hole” from contributions of others! 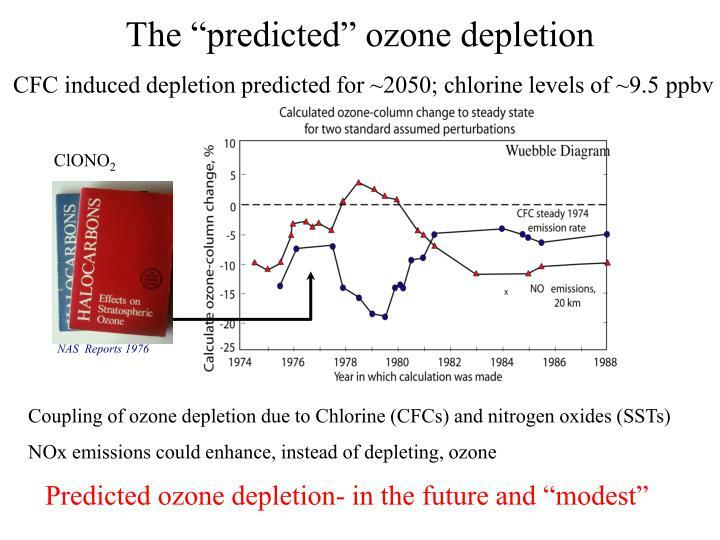 The “predictable” periodicity of ozone hole also was a clear recurring reminder. 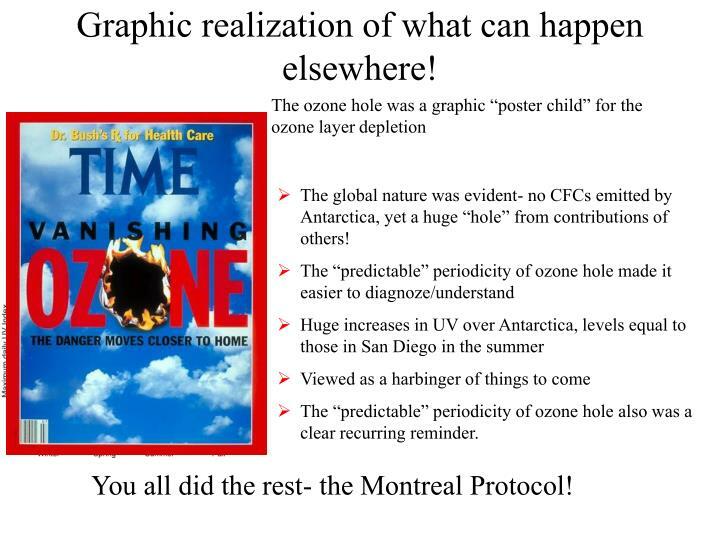 You all did the rest- the Montreal Protocol! 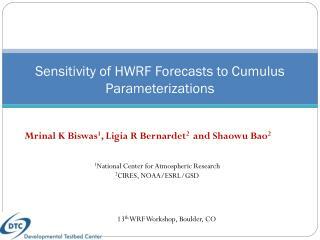 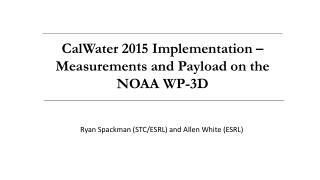 Sensitivity of HWRF Forecasts to Cumulus Parameterizations -. 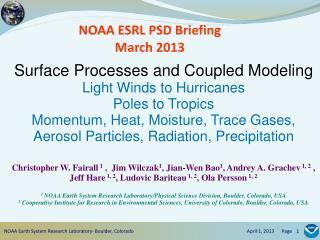 mrinal k biswas 1 , ligia r bernardet 2 and shaowu bao 2 . 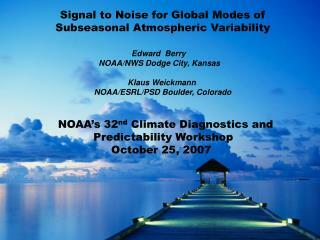 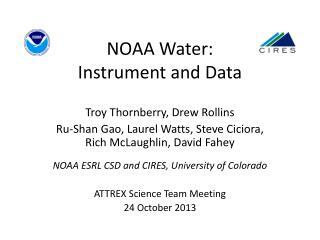 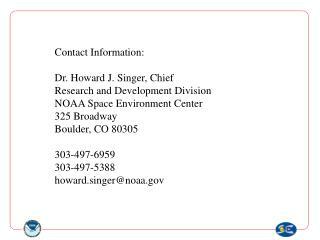 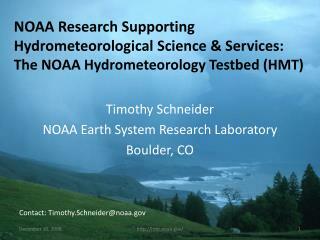 1 national center for atmospheric research 2 cires, noaa/esrl/gsd. 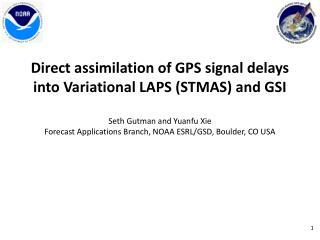 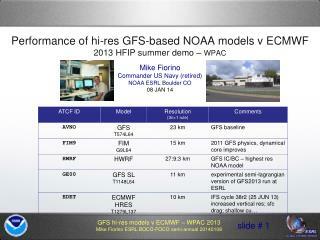 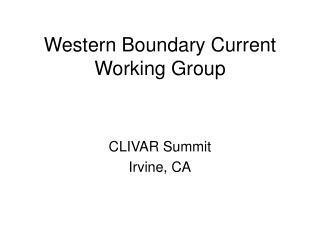 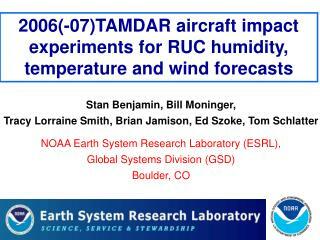 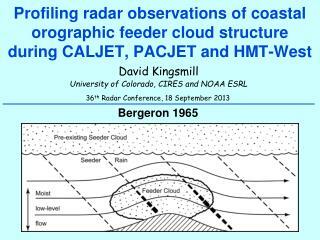 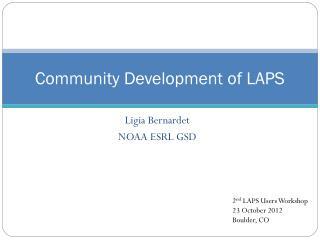 13 th wrf workshop, boulder, co .
72-h time-integrated IVT from various operational GFS initializations -. 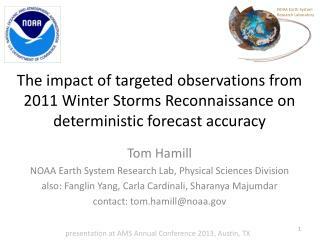 ben moore, marty ralph noaa/esrl/physical sciences division and noaa hydrometeorology testbed 27 nov 2012. 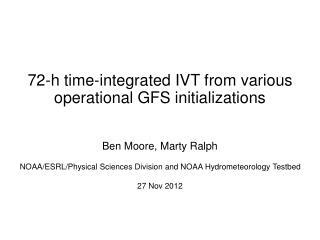 0000 utc 26 nov gfs initialization. 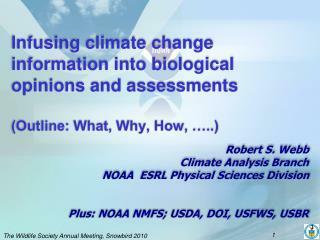 ending at: . 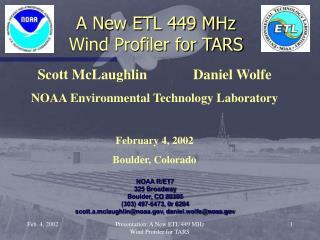 ending at: . 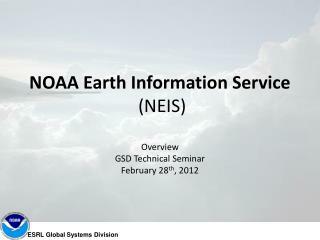 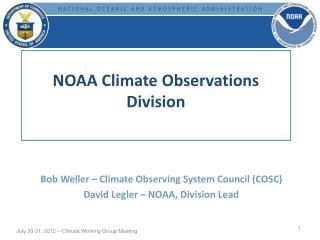 NOAA Earth Information System (NEIS) -. 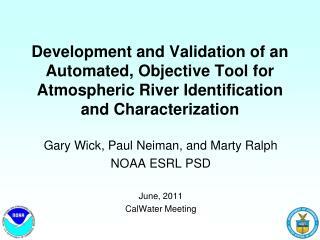 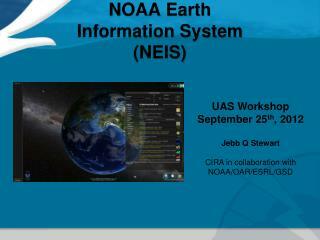 uas workshop september 25 th , 2012 jebb q stewart cira in collaboration with noaa/oar/esrl/gsd.